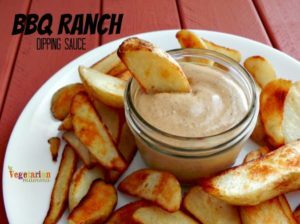 BBQ Ranch Sauce - perfect for dipping! 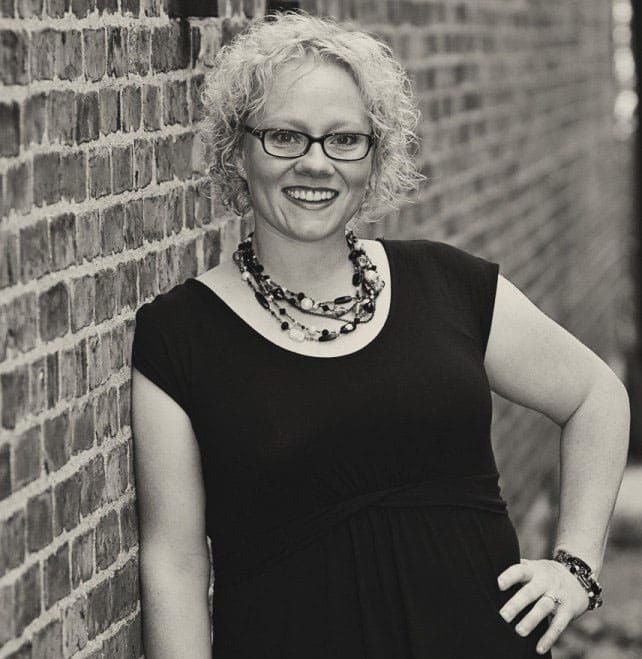 You are here: Home / Recipes / Appetizers and Snacks / BBQ Ranch Sauce – Perfect all purpose sauce! 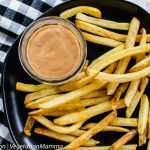 BBQ Ranch Sauce – Perfect all purpose sauce! This BBQ Ranch Sauce is a delicious all purpose sauce that is great for dipping and great for putting on top of your burger! Delicious and easy to make! 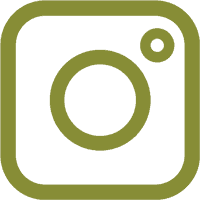 This post was originally posted in 2015 but recently updated with new photos and text in 2018. It’s like you mixed barbecue sauce and ranch dressing together, but better! I am a sauce type of gal! 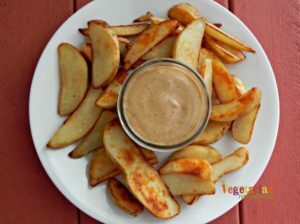 I love to dip my raw veggies into sauce, my french fries into sauce and even top by veggie burgers with sauce. If it can be dipped, I want to dip it. And I love to dip EVERYTHING. I’ve even been known to substitute some barbecue sauce and use it as a dipping sauce when I need to. In fact, this recipe came to be what it is because of my love of dipping! Now, to some people, it’s rude to dip before you try..I get that, I really do….but, what I always remind those around me is that my taste buds just truly love anything and everything dipped. I can’t deprive them, can I? Luckily, I’m surrounded by a family of dippers as well, so there’s no judgement from any of them! Thank goodness! 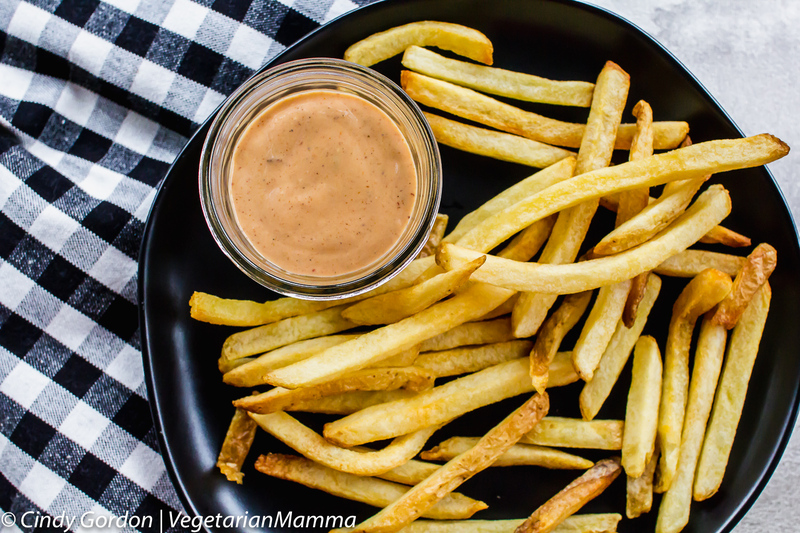 Have I mentioned how simple and tasty this bbq ranch dipping sauce truly is? It’s literally one of the easiest recipes that you’ll ever make. Seriously. 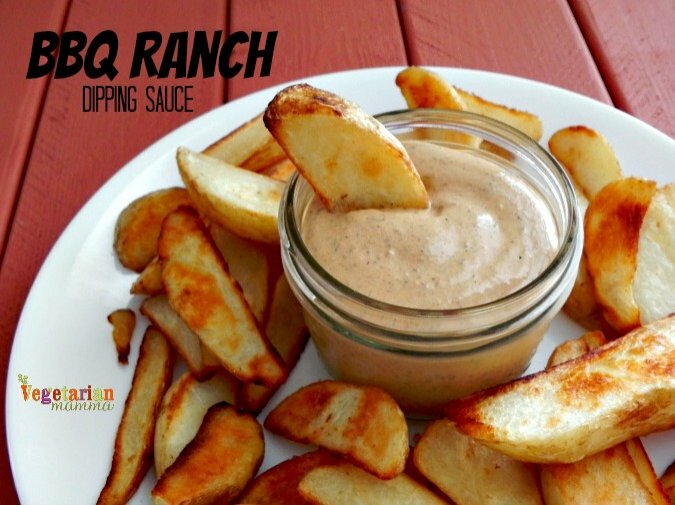 This all purpose BBQ Ranch Sauce will be perfect for all your dipping and topping needs! Everything just tastes better with sauce and this sauce will be your new favorite! Did I mention that this recipe literally takes zero actual cooking? No need to turn on the oven, no need to mix and let things settle…nothing like that at all. 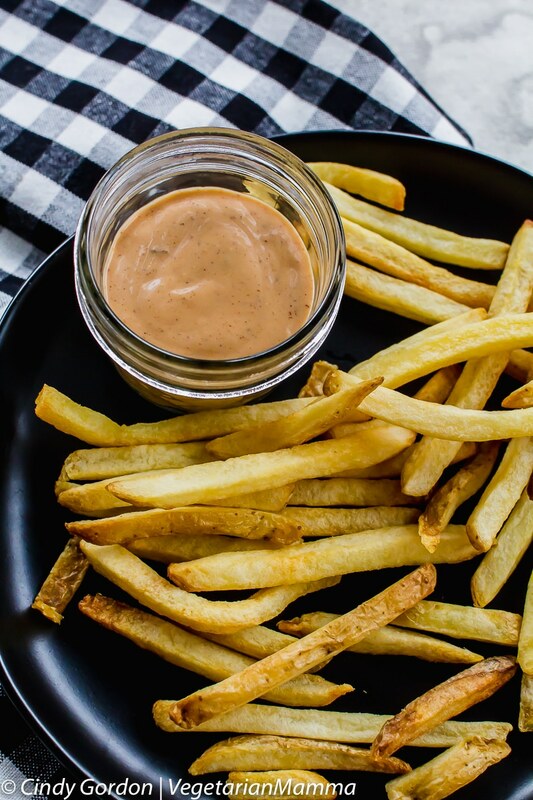 All you need are a few simple ingredients, and just like that…your barbecue ranch dip is done. I promise you that it literally couldn’t get any more easy. And here’s the deal..While this recipe is super simple, it packs a huge flavor! Like I mentioned earlier, I could literally dip anything in this and it would taste amazing! What’s not to like here? Barbecue, ranch dressing, both are yummy, and so is this. Plus, this recipe is so versatile that you can even add a few ingredients to it, if you wanted. Black beans and cheddar cheese could be a couple of great additions to give this recipe a little change as well. 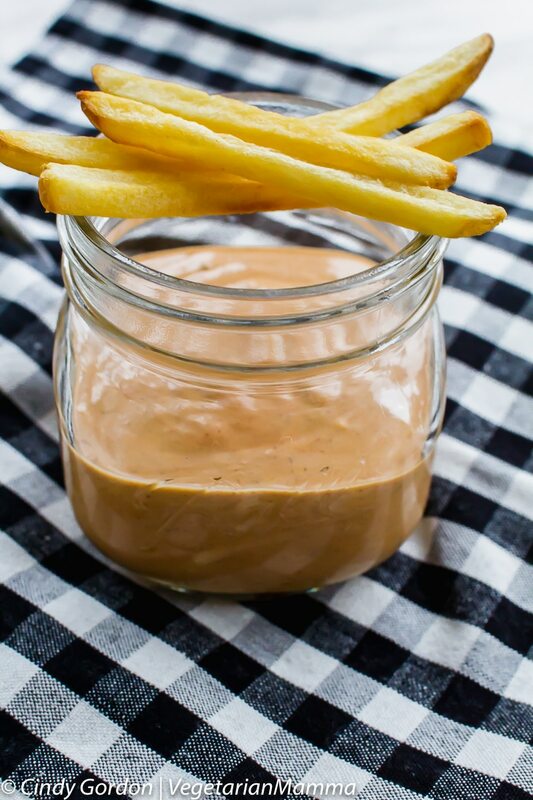 One of the best things about this BBQ Ranch Dip is that it’s perfect to take anywhere as well! With the holidays coming up, treat your family and friends to this secret sauce! And don’t forget about one of the biggest eating events that millions of people all around the world look forward to…You guessed it, Super Bowl time! This dip will steal the show at any upcoming SuperBowl Party or gathering! Simple ingredients, but big flavor! I love the texture of this sauce and the herbs and spices make it so delicious. There are not that many dipping sauces out there that taste as good as this one! Do I need ranch seasoning for BBQ Ranch Dip? Nope, this recipe uses herbs and spices that you likely already have in your cupboard. What does BBQ Ranch Sauce go good with? Um… everything! 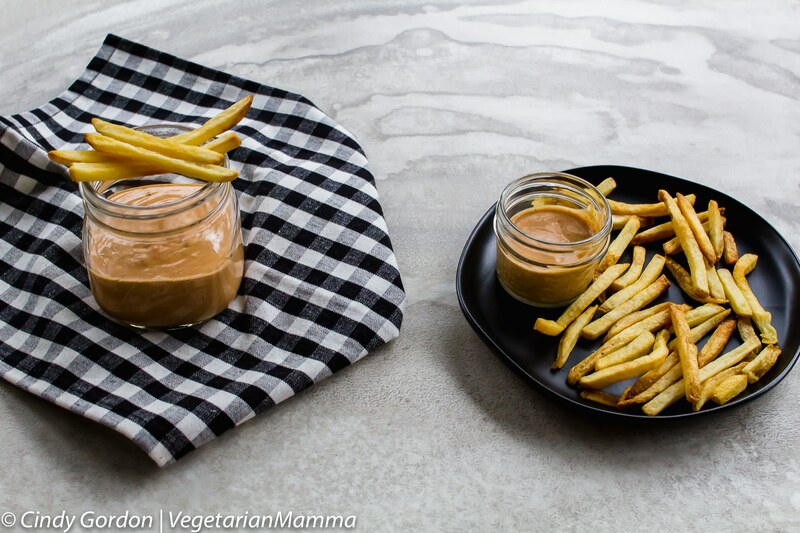 Try this sauce with french fries, burgers, tofu bites, crudites, crackers, or steamed veggies. Who knew combining the flavors of BBQ and Ranch would be so harmonious? If I never would have experimented that one day, I’d still be dipping my food into plain old ketchup! 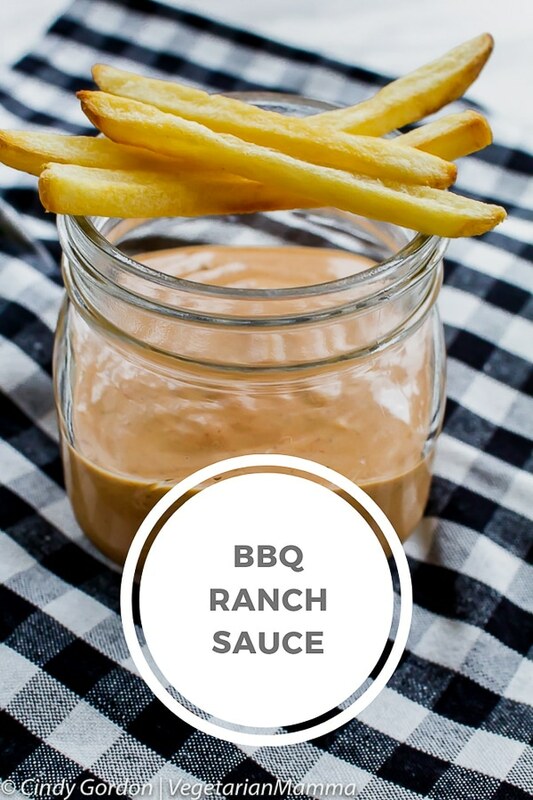 Now that I’ve had this awesome BBQ ranch dipping sauce, I don’t think I’ll be trying anything new or different for quite some time. If it’s not broken, don’t fix it, right? If you love this recipe, we have plenty more to share! 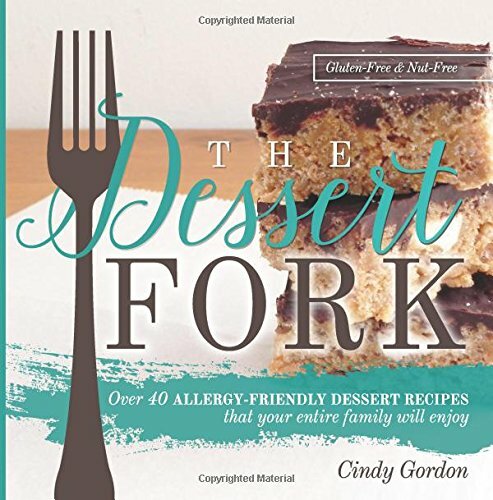 Looking for other allergy-friendly recipes? All our recipes are nut-free and gluten-free. 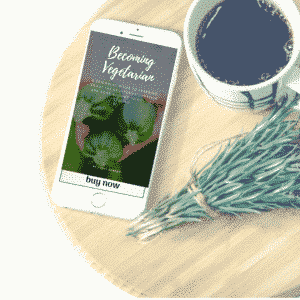 We also have vegan recipes too! 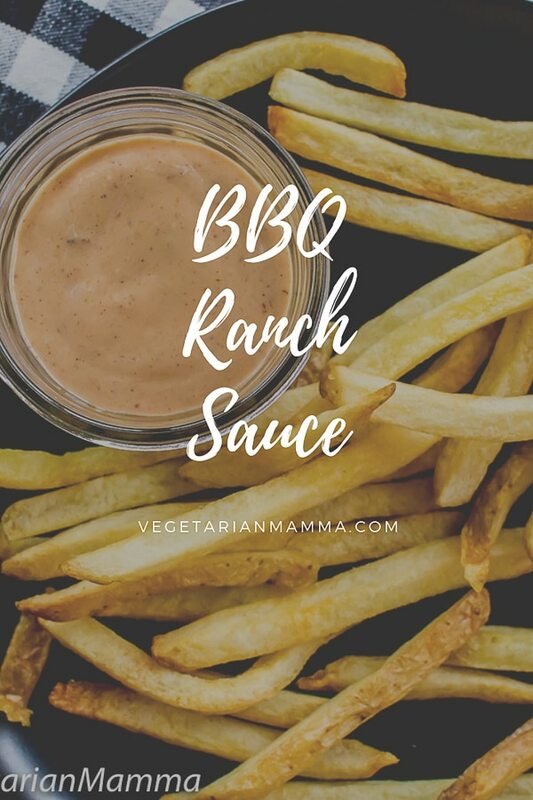 Get the full recipe for BBQ Ranch Sauce here! 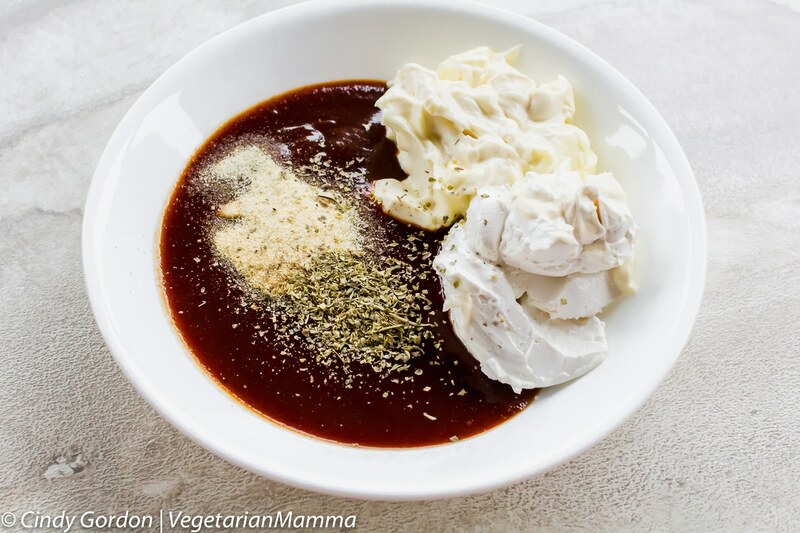 This recipe lends itself well to using vegan products or dairy free products. Sauce should last about a week, if kept in a sealed container in the fridge. What is your favorite dipping sauce? We recently updated our photos and post, below are the old photos! 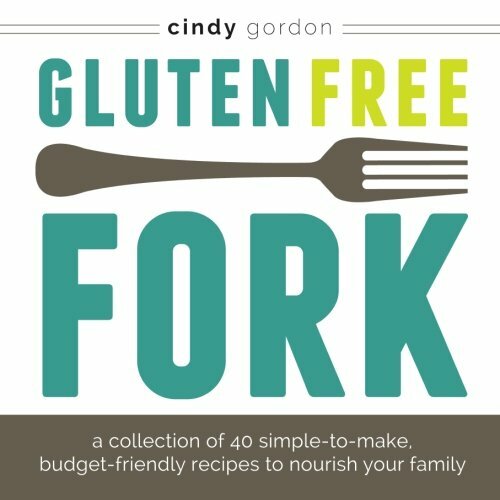 Look for more gluten-free recipes? Check out our recipe index for more recipes! I love BBQ sauce, and I love ranch dressing, but for some reason I never thought of combining them! This would be fabulous on a burger! OH yes!! I bet so! I agree with you. If it’s a sauce it’s fair game for dipping. This one sounds versatile and easy! I love a good bbq ranch sauce for dipping fries and tots and slathering on burgers! Perfect for all those things! You cannot possible go wrong with BBQ + Ranch! and those french fries look just the way I like them. Nice shots too! I just found a new sauce for our weekend meals!!! I love ranch and when mixed with bbq, it’s a match made in heaven!! !